This Personalized Be My Valentine Sherman Bear is the perfect Valentine's Day gift to ask your Valentine to be yours! 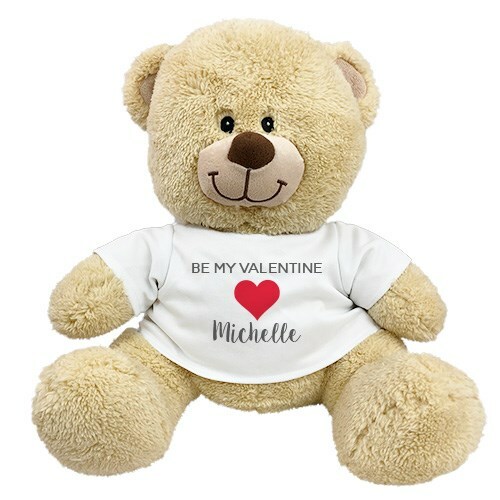 Personalize this bear with any name of your choosing. Makes a great gift to always remember this special day.